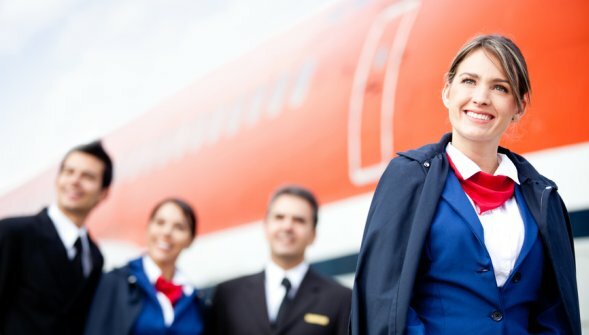 airlines as well as the ground support companies that service them are continually in a hiring mode. Using AirlineJobFinder you can learn the industry backwards and forwards. In addition to hundreds of detailed employer profiles and featured job postings, you gain access to job descriptions and interviews with seasoned transportation industry professionals.